The lawsuit was filed in the High Court yesterday. This came after Mliswa accused the chairperson of the portfolio committee on Transport, Dexter Nduna of embezzling $11 million from the Zimbabwe National Roads Administration (Zinara). 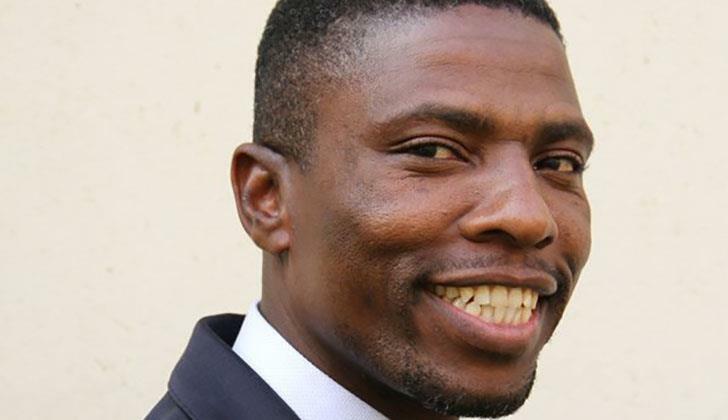 In his application, lodged through his lawyers Chambati, Mataka and Makonese Attorneys, Nduna said the utterances by Mliswa were defamatory as they were not true. “The utterances by the defendant are false and malicious meant to damage the reputation of the plaintiff in the eyes of government ministers, fellow National Assembly members and the constituency that he represents,” the court papers read in part. The theft accusations were made by Mliswa in the National Assembly on Monday during a portfolio committee hearing. The meeting subsequently failed to take off after Mliswa also accused the interim committee chairperson Roy Bhila of being HIV positive. Apparently, Mliswa is upset with Nduna for leading a provincial putsch against his sister, the Zanu PF provincial secretary for finance Mary Mliswa-Chikoka and allegedly influencing the ruling party’s Mashonaland West provincial executive council (Pec) to pass a vote of no confidence in her last Sunday. A rebellious Mliswa kept branding Nduna a “thief”, insisting he had been fingered in a Zinara forensic audit. The two MPs, however, shared a seat during a National Assembly sitting yesterday and even shook hands.